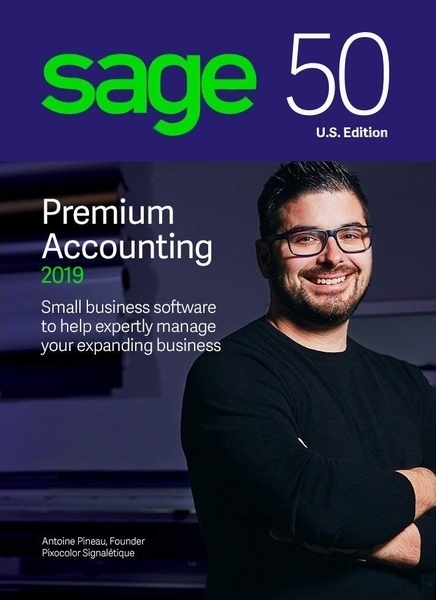 Download Sage 50c Premium Accounting 2019 Now! 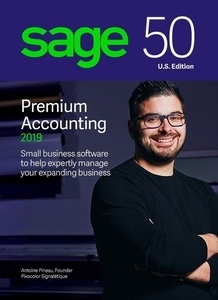 An hour of free training is included with every purchase of Sage 50c Premium Accounting from CBA. A Certified Sage Intelligence Consultant will teach you to create your own reports customized to your specific business needs, using this expert Business Intelligence reporting tool.